The Writivism programme is excited to unveil the five established writers who will lead our 2016 workshops. We are extremely grateful to the facilitators for donating their time, skill and other resources to facilitate these workshops. The workshops shall be held, for the first time in Abidjan, Accra, Dakar, and Goma, alongside the fulcrum city of the programme, Kampala. Applications to the workshops close on 30th October 2015. Writers, based on the African continent and in the Caribbean who are yet to publish a book are eligible to apply. We shall announce the selected applicants at the Ake Arts and Book Festival in Abeokuta, Nigeria, on 20th, November, 2015 at a lunch time event featuring Writivism2015 winner Pemi Aguda, Writivism Anglophone coordinator Peter Kagayi and 2015 short story prize shortlisted writers Adeola Opeyemi and Jane Kalu. Writivism Board of Trustees members Zukiswa Wanner and EC Osondu are among the attendees of the festival. 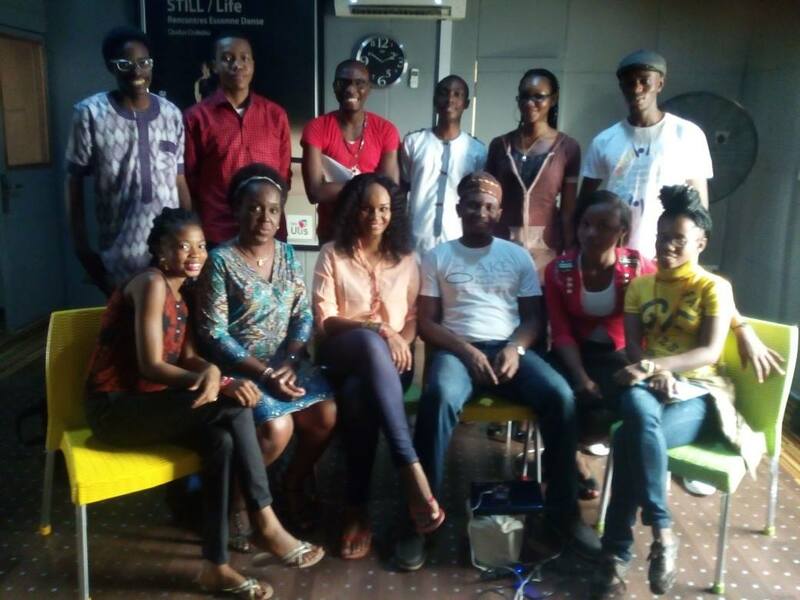 We shall select writers to be assigned mentors from those who attend the workshops in a separate process. A separate process for few competitive travel grants for selected indigent applicants will be announced at the beginning of December, 2015. We are excited about the expansion of the programme to include poetry and nonfiction writing, writers working in French and those resident in the Caribbean. Join us on our 2016 workshop trail with Yewande Omotoso, Edwige-Renee Dro, Richard Ali Mutu, Sitawa Namwalie and Mamadou Diallo. Yewande Omotoso is a Barbadian-Nigerian who grew up in Cape Town and currently lives in Johannesburg. An architect, she completed a Masters in Creative Writing at the University of Cape Town. Her debut novel ‘Bomboy’ (Modjaji Books), was shortlisted for the 2012 Sunday Times Fiction Prize, the MNet Film Award and the 2013 Etisalat Prize for Literature. It won the South African Literary Award First Time Author Prize. 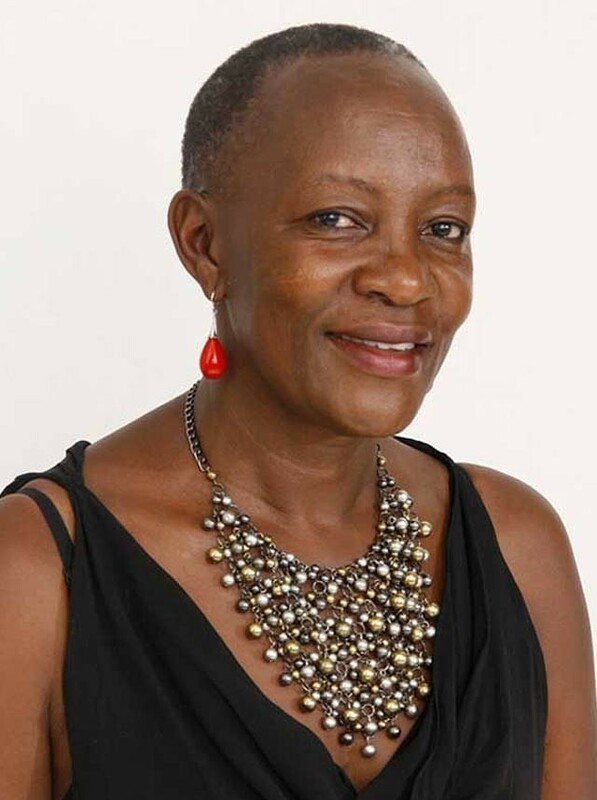 Her short stories include ‘Two Old People’ in the anthology ‘Speaking for the Generation: Contemporary Stories from Africa’, ‘How About The Children’ published in The Kalahari Review, ‘Things Are Hard’ in the 2012 Caine Prize Anthology and ‘Fish’ published in The Moth Literary Journal. Yewande’s poetry is published in the Baobab Literary Journal. ‘The Rain’ was shortlisted for the 2012 Sol Plaatjie European Union Poetry Awards. 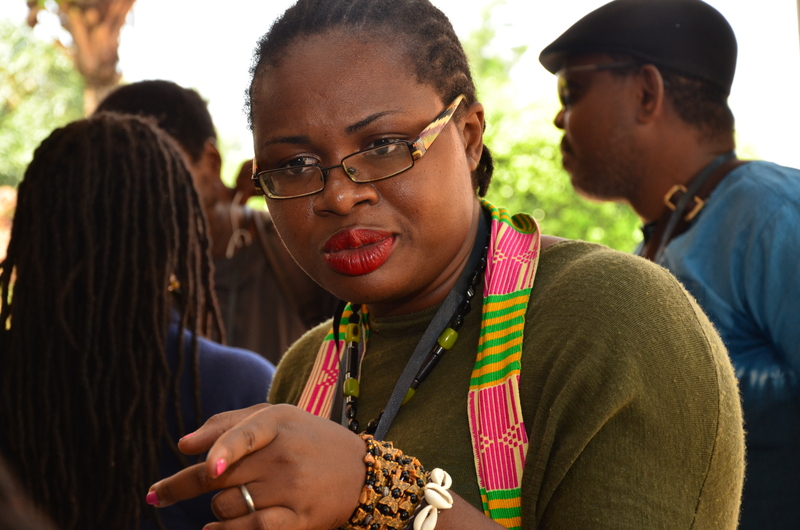 Yewande was a 2013 Norman Mailer Fellow and a 2014 Etisalat Fellow. She is a 2015 Miles Morland Scholar. Yewande’s second novel ‘The Woman Next Door’ (Chatto and Windus) will be published in May 2016. Yewande has since 2015 been a mentor on the Writivism programme and facilitated the Writivism Johannesburg workshop in 2015. She will lead the Accra (English – Nonfiction) workshop that is open to applicants resident on the African continent and the Caribbean. Apply here. Edwige-Renée DRO is an Ivorian writer. In December 2013, after more than a decade in England, she made the decision to return to Côte d’Ivoire because she couldn’t be safely ensconced abroad and pretend to be contributing to the development of her country. Edwige has had a number of short stories published on platforms like African Writers and in magazines like Prufrock, Prima, Ankara Press Valentine’s Day anthology. She is also a laureate of the Africa39 project, a project which selected 39 of the best writers under the age of 40 from sub-Sahara Africa. 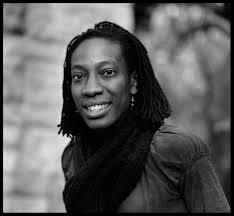 Edwige is the 2015 PEN International New Voices award winner and was shortlisted for the Miles Morland Writing Scholarship 2014. As well as being a writer, Edwige works as a translator. She worked on the translation of Les Cités Fantastiques (The Fantastic Cities) a coffee-book featuring some poems and paintings by Werewere Liking. 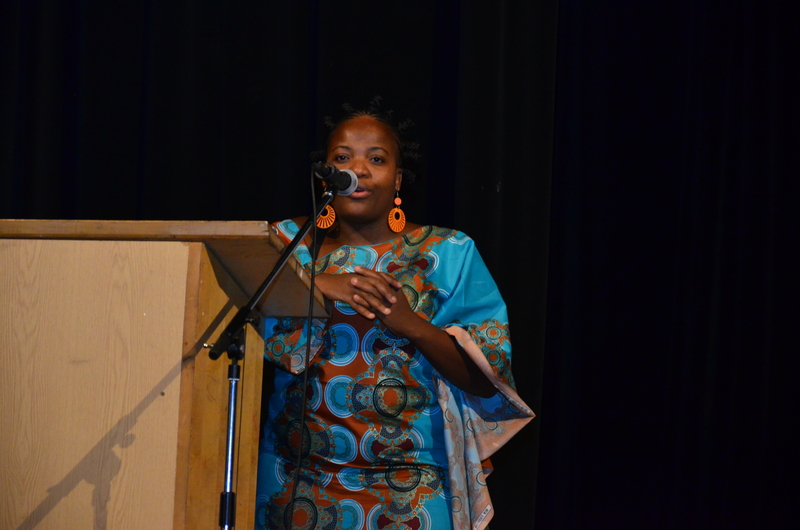 Edwige was a guest at the 2015 Writivism festival in Kampala. She will lead the Writivism workshop in Abidjan for Fiction, to be held in French. The workshop is open to applicants resident on the African continent. Apply here. Richard Ali’s workshop will be held in Goma, for Fiction, in French and is open to applicants resident on the African continent. Apply here. Sitawa Namwalie is a Kenyan poet, writer and performer who holds a Bachelor of Science in Botany and Zoology from the University of Nairobi and a MA in Environment, Society and Technology from Clark University in Massachusetts, USA. Previously she worked in the development sector, with the United Nations and as an international consultant. She is a lyrical storyteller who created the highly acclaimed poetry collection and theater production ‘Cut Off My Tongue’. Homecoming (2011) her second show of dramatised poetry was performed in Nairobi to rave reviews. She is now working on her second poetry anthology and has a new performance called “Silence is a Woman”. Sitawa’s workshop will cover Poetry (both written and performed) in English and is open to applicants resident on the African continent. Apply here. Mamadou Diallo is a Senegalese writer and publisher who founded the cultural and literary magazine RECIDIVE. 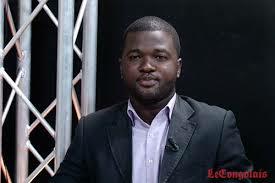 He has been living in Dakar for the last four years and has written extensively on the local emerging creative scene, and has been published in Jeune Afrique, among other media outlets. He is currently writing a biographical book on master percussionist, Doudou Ndiaye Rose, to be published by Les Éditions Vives Voix. 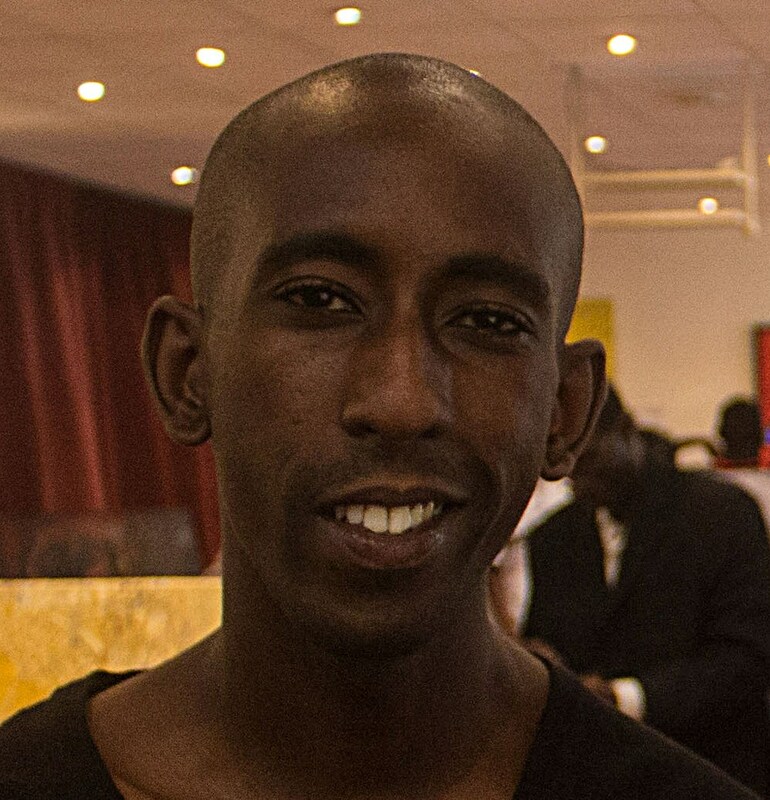 Mamadou Diallo’s workshop will explore fiction and non fiction in French and is open to applicants resident on the African continent. Apply here. Responses for Frequently Asked Questions are available here.